 Check out some of these movies that we’re featuring on the Greens at Forest Park Blog. 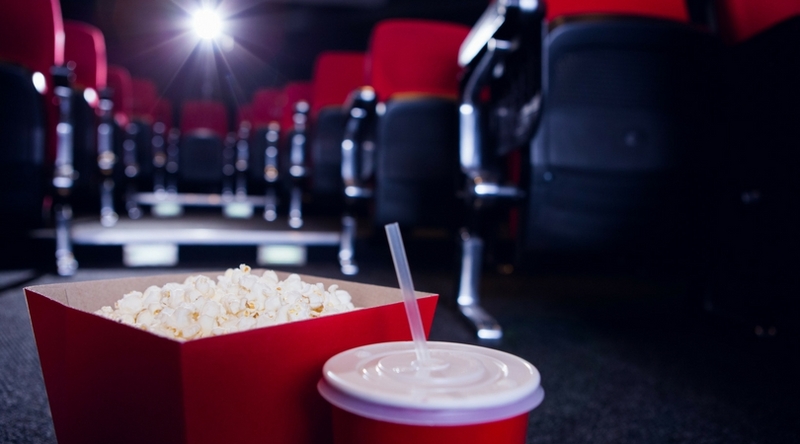 This month brings with it some exciting, thrilling, and heartwarming movies you won’t want to miss out on seeing at a nearby theater here in Baltimore, MD. Buy your tickets today and enjoy a movie with friends this weekend! What movie are you most excited to see this month? Let us know in a comment below. Thanks for reading!